Dear investors, I have recently gone to the Philippines to visit several developers and to conduct site visits on properties we invested in. 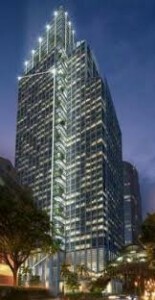 I am proud to share that our investor group has also invested actively into various development in the Philippines over the past few years. We had invested into student accommodation, mass market condos, high end condos, office units, retail shops, medical centres and even car park lots. I have identified Philippines to be an undervalued market segment over the past few years and so here are some updates for the readers and investors. One of our first investments in Philippines is into the student accommodation called One Archers Place by Eton Properties. This is located next to the famous LaSalle University. It is now generating passive income for us every month and purchase price is around S$50,000 per unit with freehold title. 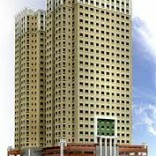 The other project that we bought into is the 8 Adriatico that is also by Eton Properties. 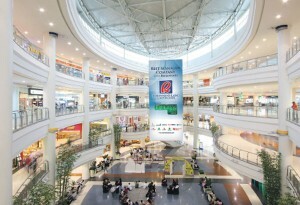 This project is situated right next to the largest shopping mall in Manila, the Robinson Place. I had gone on site to visit this project that is going to complete by end of 2014. Here are some photos to share. Photos feature include Robinson Place Shopping mall and also photos that I have are taken on site and also the views from my penthouse units. I have met the Eton team of people in charge including the members from Customer Service, Sales Support, Operations, Project Management etc to get updates about the various projects. 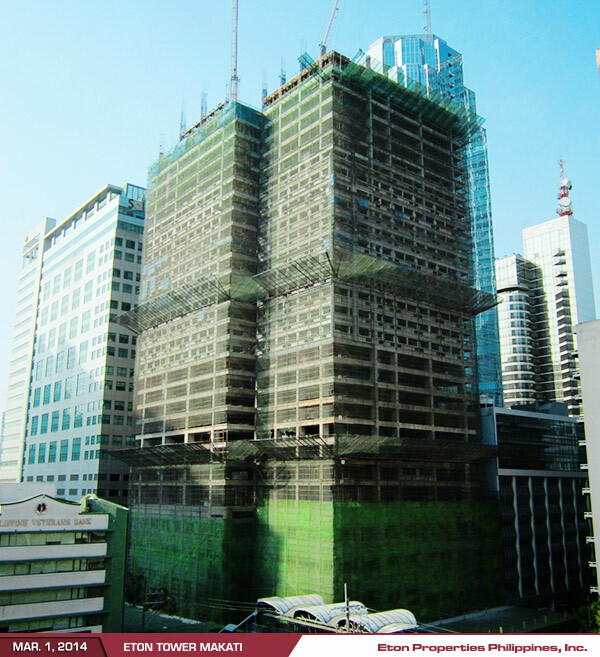 The other development we invested in with the same developer is the Eton Tower Makati. The development has been delayed for completion till next year but I have gotten assurance from the project team of the completion of this prime project. As you can see from the photo below, the project is already completed to 30th floor at this point of writing. 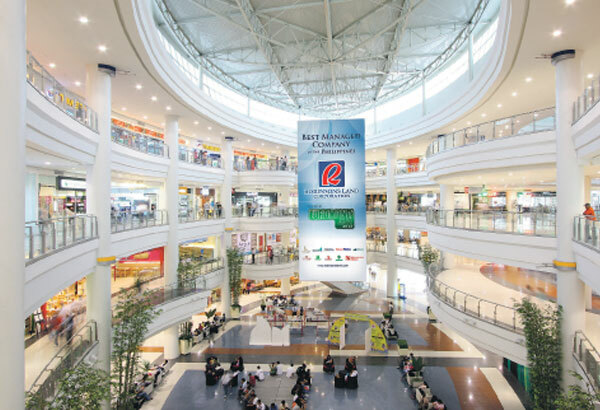 This is one of the best situated projects that is right at the heart of Makati Philippines, within walking distance and sheltered walkways to the Greenbelt shopping malls, the Landmark shopping malls and also to the Glorietta shopping belt. 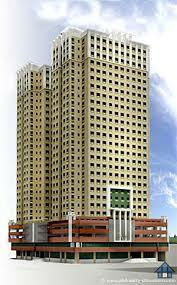 We secured the freehold properties at only around S$77,000 each unit. It is one of the good value buys. I believe this commercial, residential mixed project will fetch fantastic yields and good gains upon completion. This is how the completed project will look like. So we have more good things to look forward to. More upcoming for Philippines Property Market Update. I thought I no longer need to set goals! 8 Adriatico – Another Project Completed! Copyright by WendyKwek.com. 2012. All Rights Reserved.